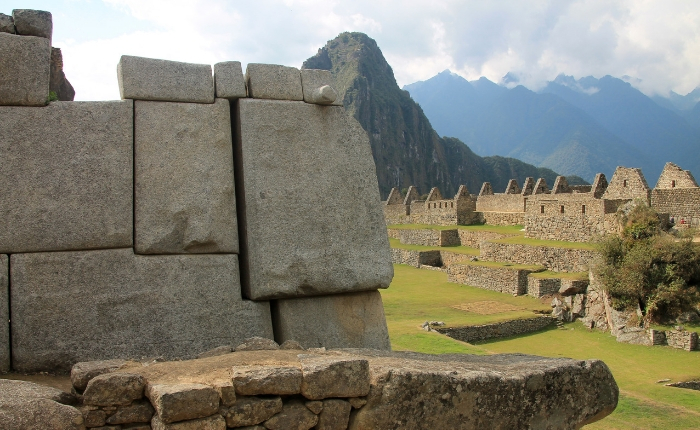 When traveling to Lima, it’s important to get local tips and recommendations on what to see and where to travel. Here are mine! It was a good question, with no immediate answer. 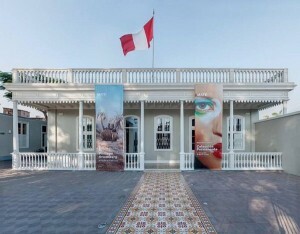 Downtown Lima has the architecture and cultural destinations for any history buff. There are the “must visit” restaurants that every international culinary magazine raves about. 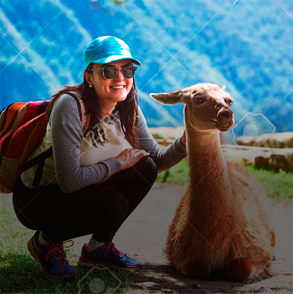 However, I thought about my best times in Lima, living and traveling through the capital since ’73, and decided to recommend a typical weekend day people-watching, exploring the arts, and a great bite to eat in the district of Barranco. 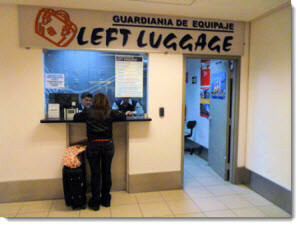 Before I get started with my day in Lima, the first, and possibly most important tip I told him was: when you have a layover in Lima and want to get out of the airport, make sure to store your luggage, and anything else you don’t want to lag around Lima, in the airport storage. On the first floor, hidden next to the domestic terminal exit, there is a fairly inexpensive ($12 a day) storage service that will make your day much less stressful. Drop off your bags and make your way out of the airport to head into town. You’ll have to catch a cab (approx. US$20) from the airport to the coastal neighborhoods of Lima. 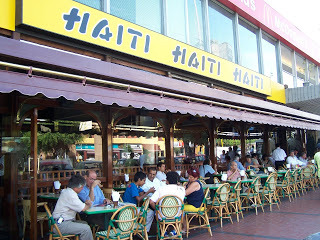 Tell the taxista to take you to the restaurant El Haiti, located on the corner of Parque Kennedy in the heart of Miraflores. This coffee shop has been a landmark in the district for well over 50 years and it’s a great location for people watching. Pick up the local newspaper, El Comercio, to accompany your morning coffee and local pan frances (french bread). The newspaper kiosk is right next to the restaurant, so it will be easy to find one. If you don’t speak Spanish, no worries – you’ll get the gist of the what’s going on in the country! Look through the cultural section of the paper – “Luces” and look for the art shows at Galeria Lucia de la Puente, Wu Galeria, and Mario Testino’s gallery, MATE. (There’s a glimpse of MATE in the New York Times link above.) 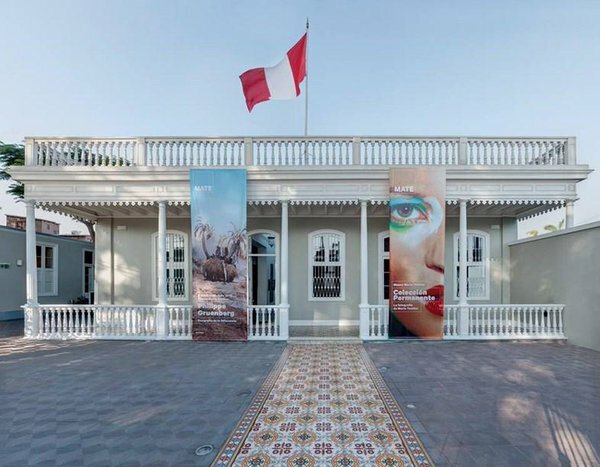 These are three of the hottest art galleries in Lima and will give you a great look into the bohemian, art district Barranco. 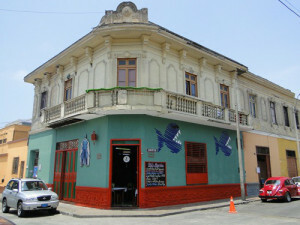 After enjoying your coffee and watching the morning movement of Miraflores, you’ll start making your way to Barranco. Catch a cab (10 soles) to the new Hotel B – a high-end, boutique hotel that marks the entrance to the art district. It’s located on the corner of Saenz Pena & San Martin. Look at more details of this hotel in our article, “5 Hotels in Five Destinations”. This entire area is conducive to walking so you won’t feel the need to deal with the traffic in Lima. Just be very careful crossing the main streets! 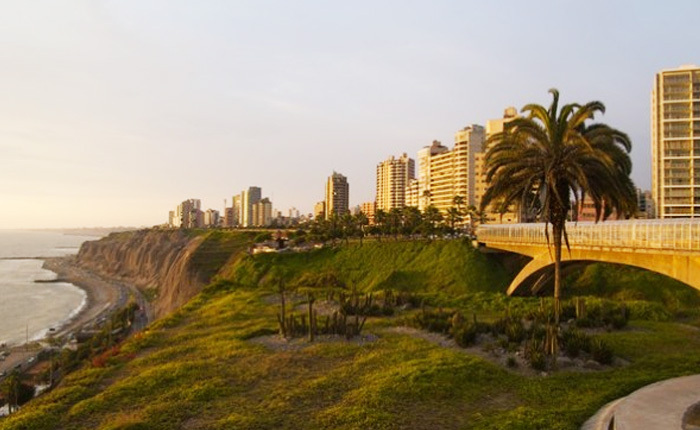 Take your time to walk around and check out the colorful houses, classical architecture, plazas and parks with amazing views of Lima’s coastline. 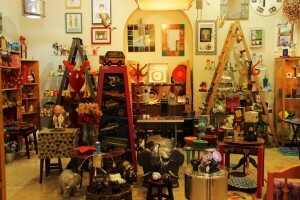 A couple blocks away drop-in to Lucia de la Puente’s gallery and Wu Gallery. You’ll also find local boutique stores such as Dedalo Market where you can find some unique handicrafts and funky gifts. 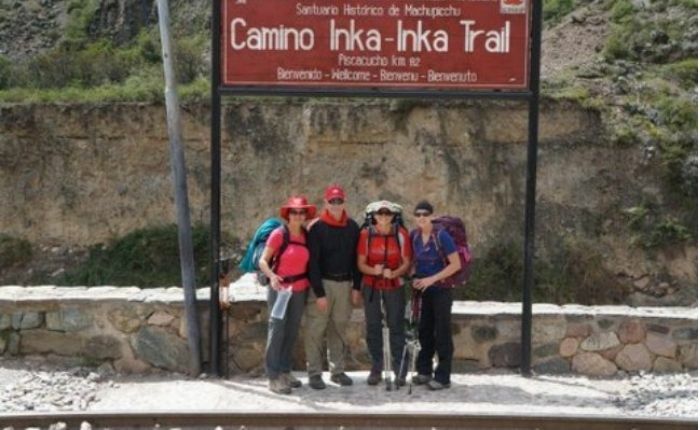 In the early afternoon, before 1 pm, walk over to La Canta Rana for lunch. It’s a short walk from Dedalo, but try to get there before 1:30pm as this place is packed between 1:30pm and 3pm daily. 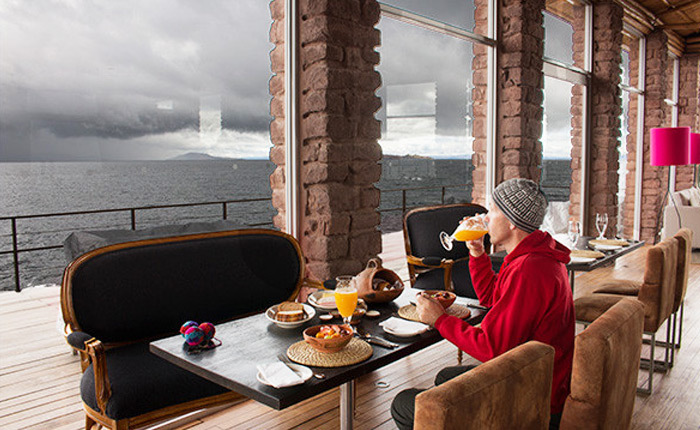 (An alternative would be the ceviche restaurant, El Muelle, which is directly across Calle San Martin.) La Canta Rana makes great ceviche and a variety of seafood dishes at good prices (approx. $15 per person including drinks). The ambiance of the restaurant is very young and funky and the room is decorated with flags, photos of soccer stars, and local flare. It’s a fun place for a meal! After lunch, continue your tour of Barranco with a stop at Artesanias Las Pallas, one of the best, high-end artisan shops in Lima. The place is owned and managed by a British woman who has been there forever. The colors you’ll find are infectious and the house is again a wonderful example of the Republican style. 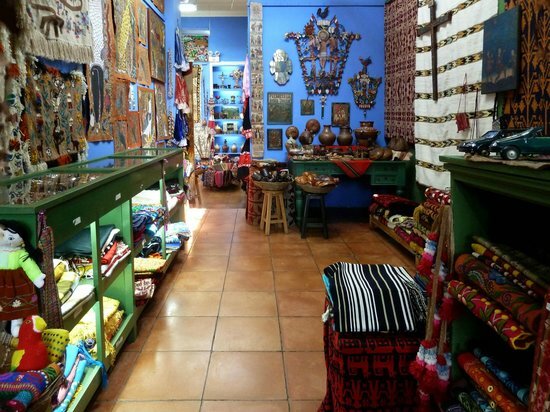 The handicrafts and artwork you’ll find at Las Pallas are of very high quality and difficult to find at any of the major artisan markets in Miraflores or downtown Lima. After you’ve explored the unique work at Las Pallas, continue your walk down San Martin Avenue towards Barranco’s main plaza. You can take a break at the coffee shop, Tostadurria Bisetti (address: 116 Pedro de Osma), a hip, young, cafe that reflects Barranco’s contemporary culture. If you’re not up for coffee and want to continue walking, you’ll continue down the same street, which turns into Pedro de Osma. A couple blocks past the plaza, on Pedro de Osma, you’ll find Mario Testino’s photographic gallery, MATE. If you don’t know who he is, Testino is a well-known fashion photographer who has emblematic shots of Kate Moss, Cindy Crawford, Naomi Campbell and other well-known models. His gallery is in a traditional Republican home that contrasts the contemporary photography and is quite impressive. 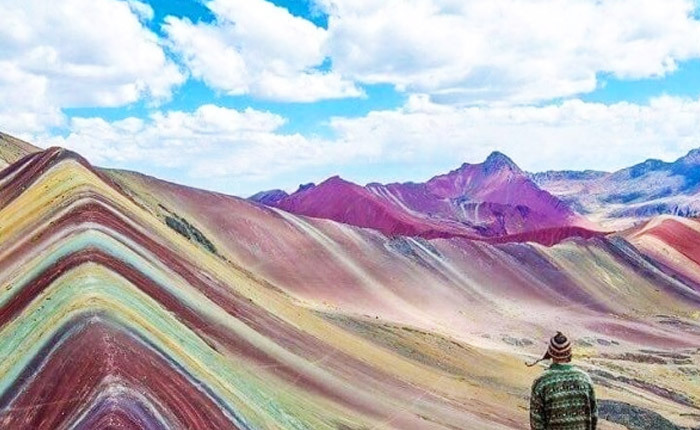 By now you should be ready to start winding down… You’ll have experienced two of Lima’s friendliest neighborhoods, explored Barranco’s art scene, tried some of Peru’s amazing seafood, and hopefully done a little shopping. If you aren’t quite ready to head back to the airport, go for a beer at Juanitos, a bodega bar from the past located on the Barranco’s main square. The family-owned bar has been around for more than 50 years and the frequent characters who visited the place in the 70’s are still around! If you’re ready to call it a day, head on back to the airport and try to avoid the rush hour traffic that starts at 4-5pm. My 12-hour special in Lima is up! 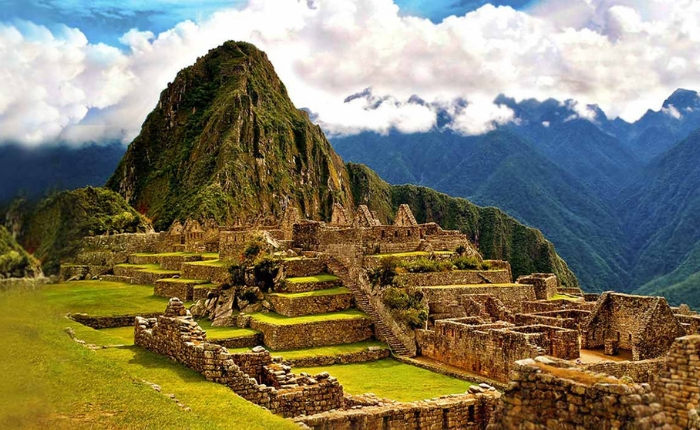 For more details on the top places to visit in a half-day in Lima, make sure to contact our Inka Experience travel specialists, Contact Us, or give us a call at: 1-800-260-4681. Safe Travels!